What's the best clothing to wear to a yoga class? We set out your best options - for both men and women right here. Several options. Yoga is gaining massive popularity amongst the general public in recent times due to people realizing that it has a lot of benefits. It is a very relaxing mode of exercise that heals the mind, spirit, and body. It is the perfect exercise to boost your inner strength and increase the flexibility of the body. 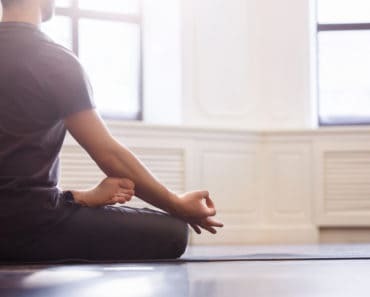 The meditation, postures, and breathing techniques all help alleviate stress and regain energy. Since it encourages calm thought and focused breathing, it is really one of the best workouts you can be a part of. Yoga has a lot of benefits in terms of mental and physical health. It promotes a healthy circulatory system ensuring that you don’t experience high blood pressure. It also helps people with respiratory problems since they focus more on steady breathing. There are over 100 different styles of yoga, which may require you to wear different types of clothing. Men and women both have their own styles of clothing that they can wear when it comes to yoga. You need to be comfortable and be appropriately dressed if you want to enjoy your class and perfect the asanas (postures). A light and airy ventilation tank top is the perfect outfit option if you are planning to do yoga. Bikram yoga, for example, can often cause you to sweat a lot since it often takes place indoors. Letting out the toxins can actually help your body cleanse; this allows improved function in all limbs and joints. Thick shirts and heavy pants can actually cause suffocation, which will impede your ability to focus on the asanas. If you don’t leave some room for the sweat to evaporate, it may cause your body to overheat. Such intense heat can quickly make your dehydrated and cause fevers. This is really dangerous, which is why it is important to let the body cool off properly if you plan on doing yoga. Cool, light ventilation tank tops allow you to sweat in a healthier manner which is perfect for yoga. Breathable fabric is great for your skin since you can sweat through the light material. This lets out all the unhealthy toxins that were decreasing the functionality and flexibility of the body. Yoga usually has a lot of postures and positions which you need to glide through. This is why a tank top is the best option for men and women since they allow freer movements of the body. Many yoga schools and traditions like Vinyasa yoga don’t have a set pattern of exercises and require a lot of changes in positions. You may need to do backbends, twists, inversions, balancing, and much more in order to attain the complete benefits of the yoga class. One of the most common yoga traditions, Hatha, also uses similar asanas but is slightly gentler. For such yoga classes, you may be better off with sculpting tank tops which won’t get caught in your limbs or fall over your head. Loose clothing can be detrimental to such yoga classes since it can hinder movements. Sculpting tank tops stick to the skin so that there is no free clothing to restrict the posture. Such tank tops fit tightly to the body, which is why it is recommended to get bigger sizes than normal. 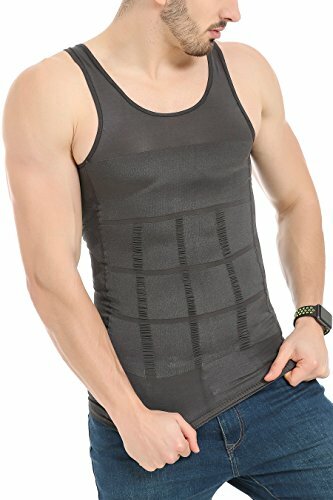 The tank top has a slip-free surface, which ensures that you won’t suffer from any accidents even if you are sweating. The tank top may be a tight fit but it allows you to bend in any direction and perform the asanas with ease. 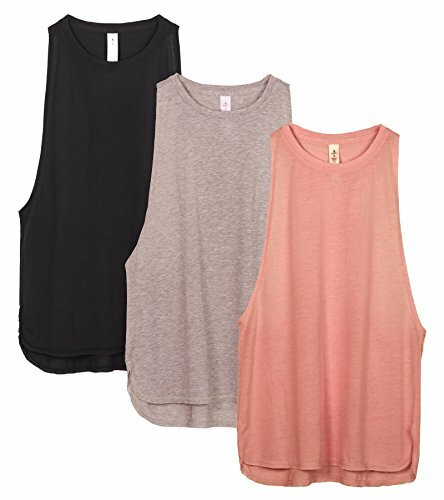 Most sculpting tank tops are also sleeveless; allowing you to move your hands freely in any direction. Some people don’t like to wear tank tops to the yoga class. For such men and women, the best option is to find a light yoga shirt that will allow free movement. 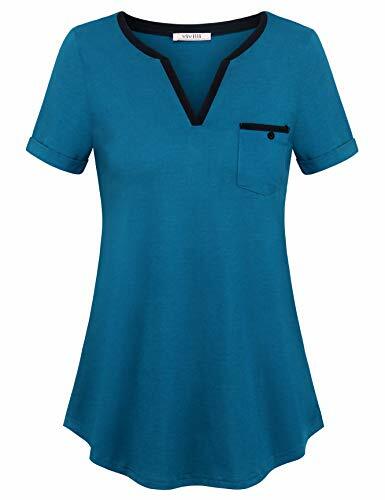 There are many yoga shirts that you can choose from that have an athletic fit but are loose enough to not suffocate. They come in many different styles, which means people can pick one according to their own fancy. Some yoga shirts come in casual wear which means that you don’t really have to spend a lot of money on yoga outfits. 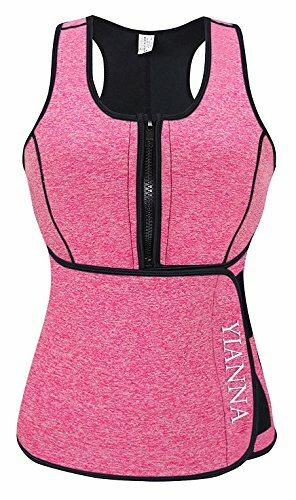 There are also high-quality expensive exercise yoga shirts that you can get if you want something longer lasting. Such light yoga shirts are usually designed to not weigh you down while you are performing an asana. You can move around as much as you want with such clothing on. 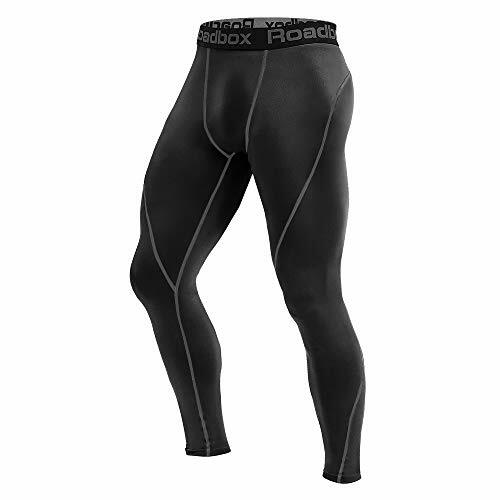 They are also made from thin materials that allow you to stay cool despite the workout and constant movements. 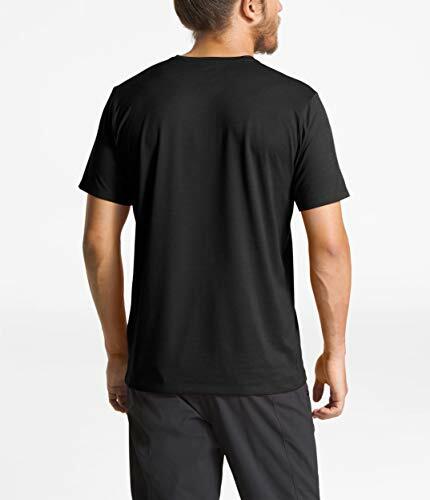 If you opt for light yoga shirts you can actually put more emphasis on meditation rather than just focusing on the transitions between asanas. If you are able to move around freely, you can have a more empowering and peaceful session of yoga then you thought you could have. Such clothes are really comfortable, which is why men and women from all around the world prefer them over other types of yoga clothing. Yoga leggings come in various different styles for men and women. They come in with all sorts of colors, shapes, and patterns. They are designed to stretch and move with your body, no matter what asana you choose to perform. 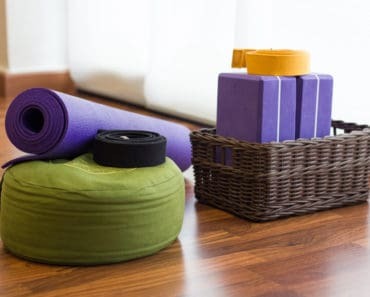 They don’t slip on the yoga mat since they are made from non-slip materials. They ensure that you feel comfortable and confident when you put on a pair of your favorite yoga leggings. Leggings offer you great durability and elasticity so that your calf, hamstring, hip, and quadriceps are given adequate support. They stick to your body, ensuring that your muscles don’t experience too much soreness or fatigue. 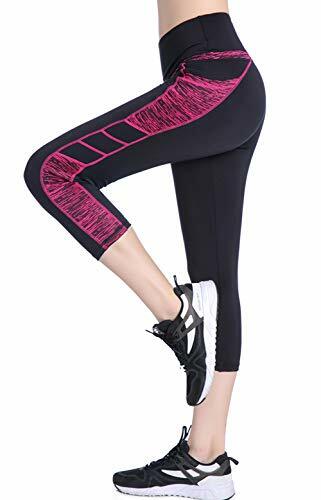 High-quality yoga pants also don’t tear that easily even if you are doing high-intensity workouts with a lot of movement between asanas. The different yoga poses also mean that your skin may rub together, causing irritation. Leggings have a more ergonomic design which prevents rubbing and friction of the skin. The tight material also ensures that you don’t have any odors; this is because the material is breathable and allows the skin to experience a continued flow of air. They are also really light-weight which allows movement without any restriction. 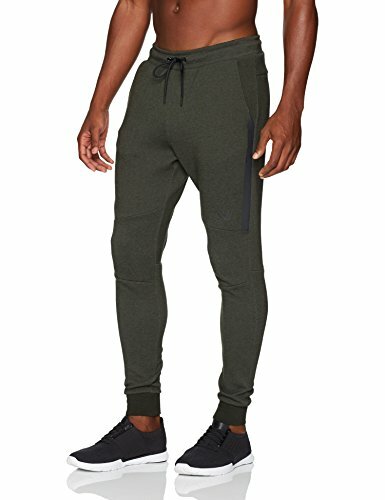 Basic fit jogger pants are actually one of the most comfortable exercise clothing options in the market right now. 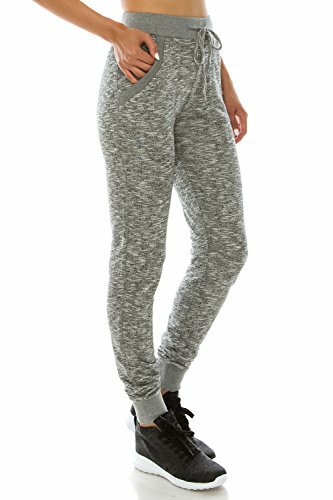 Everyone loves a good pair of sweatpants which is why you can move with ease when you have them on. They are comfortable clothing options, and if you get the slim fit jogger pants, they won’t hinder movement. They are usually tighter from the ankles so that you don’t any free cloth that can get caught in your limbs when you wear it. Do make sure that you choose a jogger pant that is made from good, light weight material. This will ensure that the clothing doesn’t weigh you down in any way. 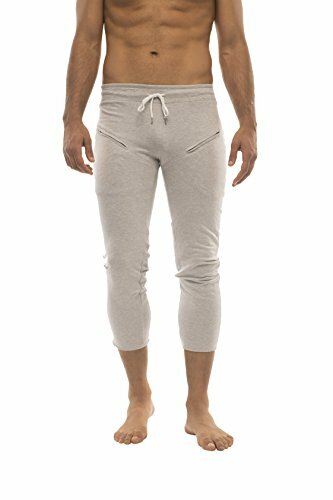 Light-weight jogger pants are also the most comfortable option since you won’t feel needlessly hot in them. With yoga, you will definitely need a material that you can sweat through without any issues. A lot of people also feel uncomfortable if they wear really tight clothing like leggings. 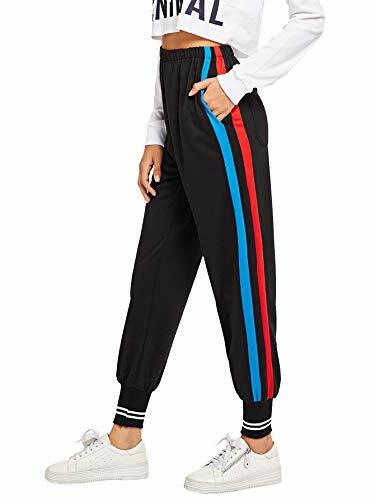 For such men and women, jogger pants are the perfect option since they provide loose clothing in such a way that you will have free movements. If you aren’t really a fan of tight clothing, especially when it comes to pants, then Capri pants are the best option. They are a comfortable alternative to ensure that you have full flexibility while performing asanas. Capri pants ensure that you don’t trip over loose pant legs. The cropped style is designed to be the most practical clothing that you can opt for. If you choose a high-quality yoga Capri, you will definitely notice an improvement in performance. They feel absolutely luxurious against the skin and offer comfort like no other yoga option. They also have the ability to move with the body instead of getting tangled or restricting movement during the yoga poses. They are usually made from breathable fabrics that ensure that your body can remain cool while exercising. 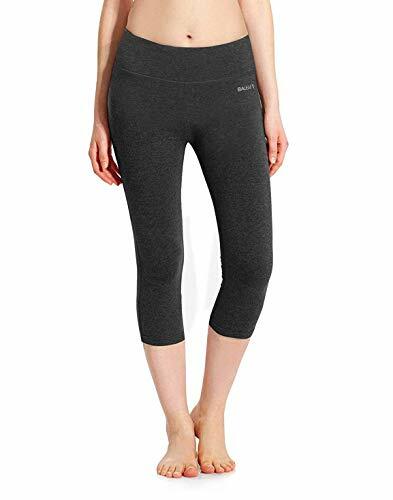 Yoga Capri pants also allow the skin to remain cool by exposing it to the cool air. This ensures that any sweat evaporates easily so that you don’t feel suffocated. 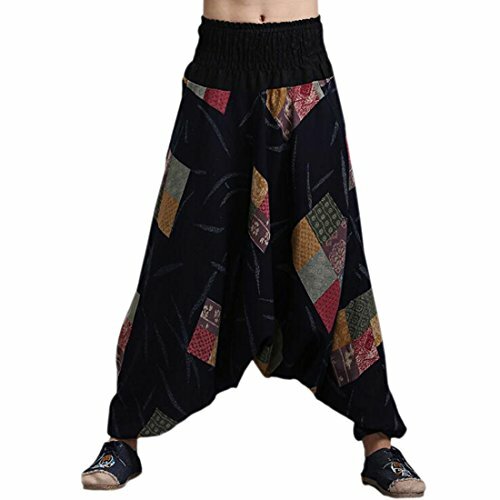 The pants are perfect for yoga since they allow movement without any restrictions. One solution if you really hate tight clothing is the hippie Boho yoga pants. They usually have really bright and vibrant designs, which will make you the center of attention for sure. They are really comfortable pants that allow for great airflow. 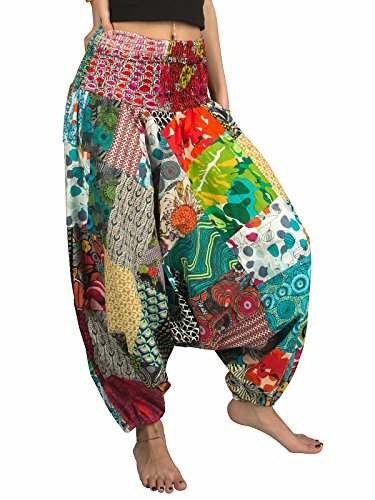 If you do yoga which is focused on mediation more than movement, these pants should be on the top of your list. The material of such pants is usually really light and breathable ensuring that you won’t feel hot at all. 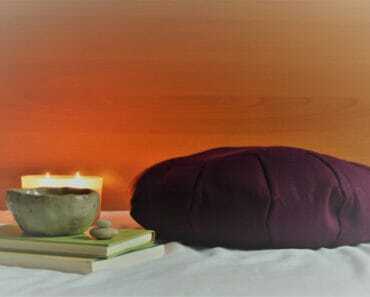 They are a really good option for yoga retreats since you can travel and sleep in them as well. However, they are often criticized for all the loose cloth. With yoga, you may need to change postures often meaning there is a lot of movement. Even though your legs are free to move, you may experience difficulty since your limbs may get caught in all the fabric. 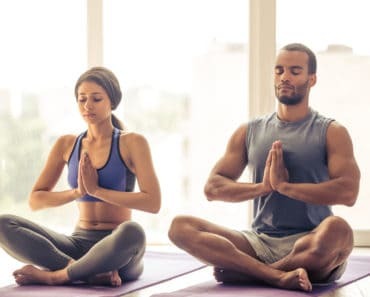 If you are already an experienced yoga practitioner, odds are you are already familiar with some of the options, but if you’re entering into the world of yoga for the first time, reading this article is a great first step. To have a truly amazing yoga session, make sure that everything under your control compliments each other and wearing the correct clothes is a big factor that can elevate you your session.